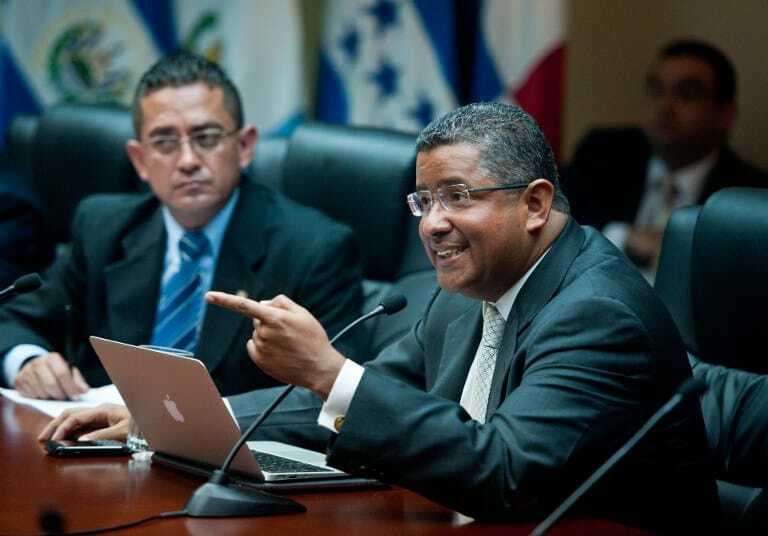 SAN SALVADOR – El Salvador’s former President Francisco Flores, who is facing trial for embezzling aid money for earthquake victims, is in a coma after suffering a stroke, his lawyers said Monday. Flores, who was under house arrest, was rushed to the hospital Sunday after having a stroke that paralyzed the right side of his body. “He is in critical condition,” said lawyer Edgar Morales Joya as he arrived at the private hospital in San Salvador where Flores is being treated. Flores, 56, is facing trial on charges of stealing $15 million donated by Taiwan for victims of a 2001 earthquake. El Salvador’s president from 1999 to 2004, he turned himself in in 2014 to respond to the allegations, which he denies. He had previously been hospitalized in December for possible bleeding in the digestive tract, and had also undergone treatment for blood clots.